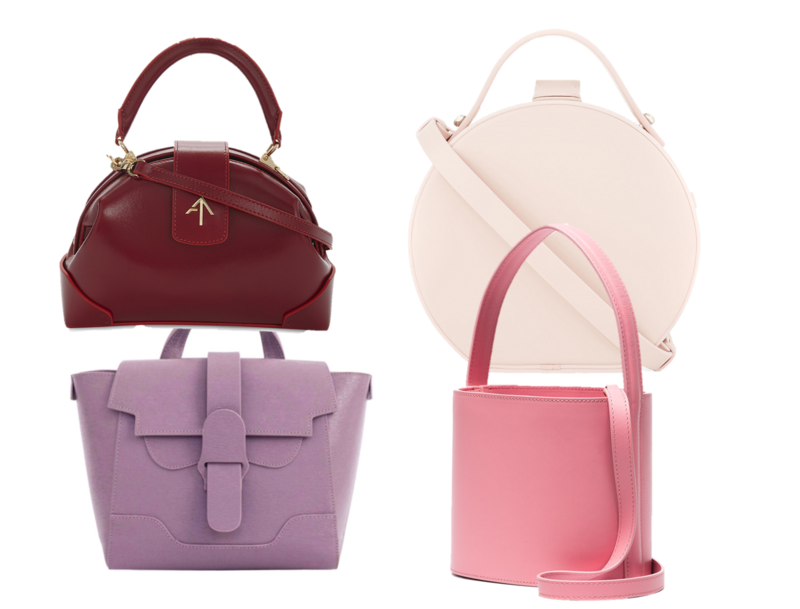 Last time I posted some news about luxury handbags, I was writing about Chanel summer collection 2018. Apologies for being a bit quiet in this department and hopefully you will find this post again as a great source of information. As you know, I love handbags. Chanel is always on the top of my list, however this time I want to share with you my favourite budget friendly, fashionable handbag brands. 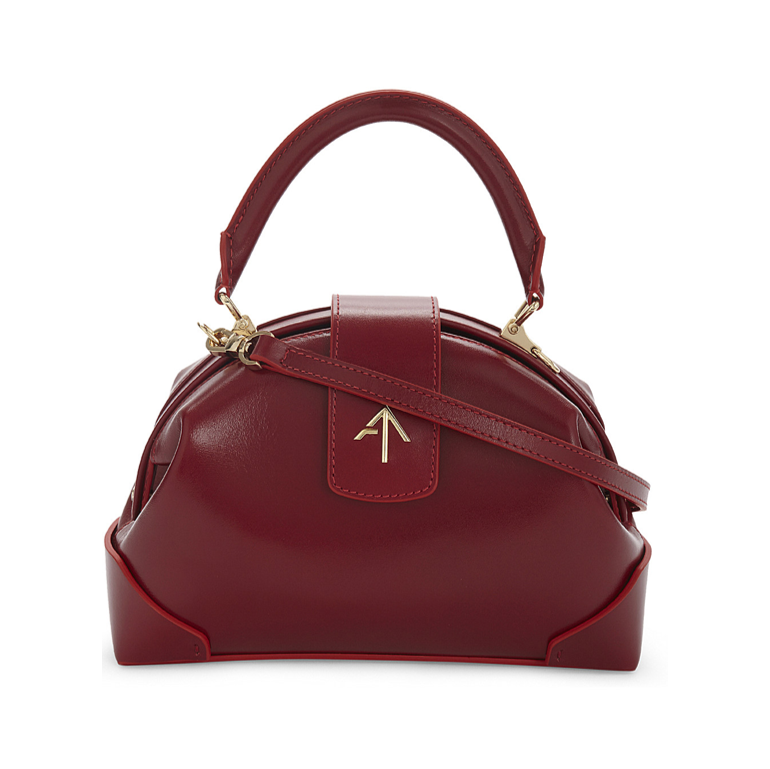 For quite a long time I found it quite difficult to find an amazing handbag that would be budget friendly (ish) and chic and young at the same time. Yes, of course there are some brands who can instantly give you this fashion fix for not much, but the quality is simply not there. And if the quality was there, I wasn’t in love with the design. Somehow this has changed in the last couple of years. Finally, there are brands that have it all. The chic look, fashion aspect, great quality and they cost below £1000 or actually quite a lot less! So I though it is just in time to make sure you are also aware of those. Let’s get straight into it. Nico Giani is my number one. They got my undivided attention by introducing the round bag in two different sizes. 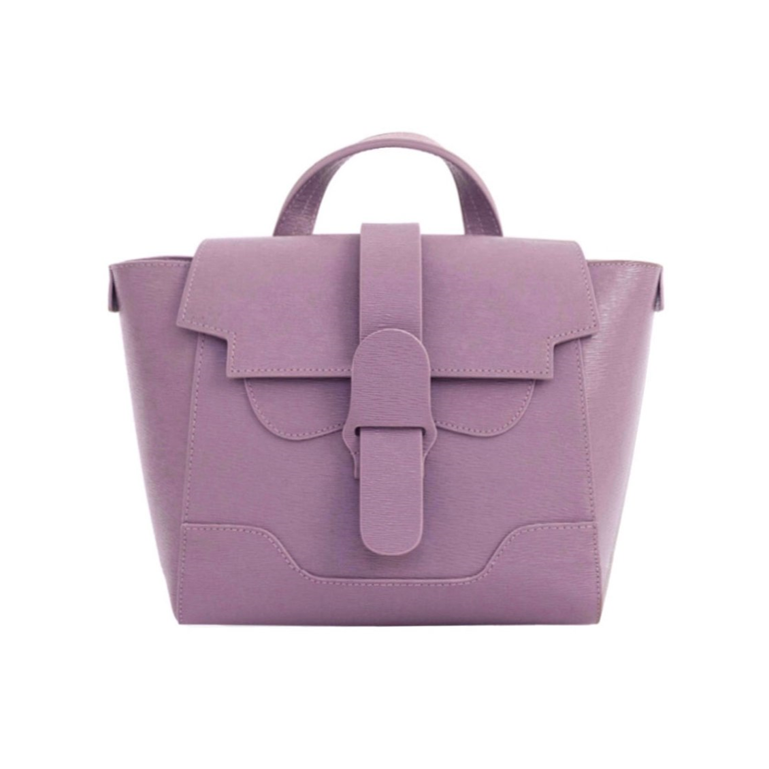 Ok, maybe they are very similar to this Mansur Gavriel or this Aspinal, but they are a bit cheaper. The bigger one is actually below £400. 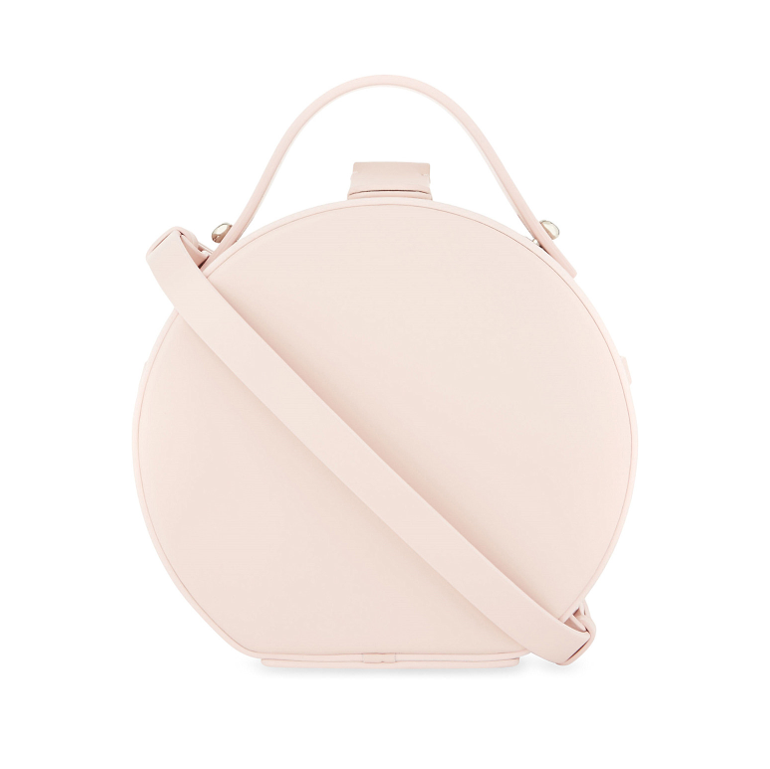 However they don’t have only the round bags and for summer 2018 Nico Giani came with few more interesting designs, like this one or this one. All their designs are very minimalist and with very good quality. Here are two of my favourite designs. Senreve is another one. I must say, this one had to grow on me a little as I wasn’t sure if I like it or not. Perhaps it reminded me a little the type of a school backpack I used to wear when I was about 8 years old. However, the more I saw it, the more I liked it. Their main design, Maestra, is available in quite a lot of different colours and 3 sizes. 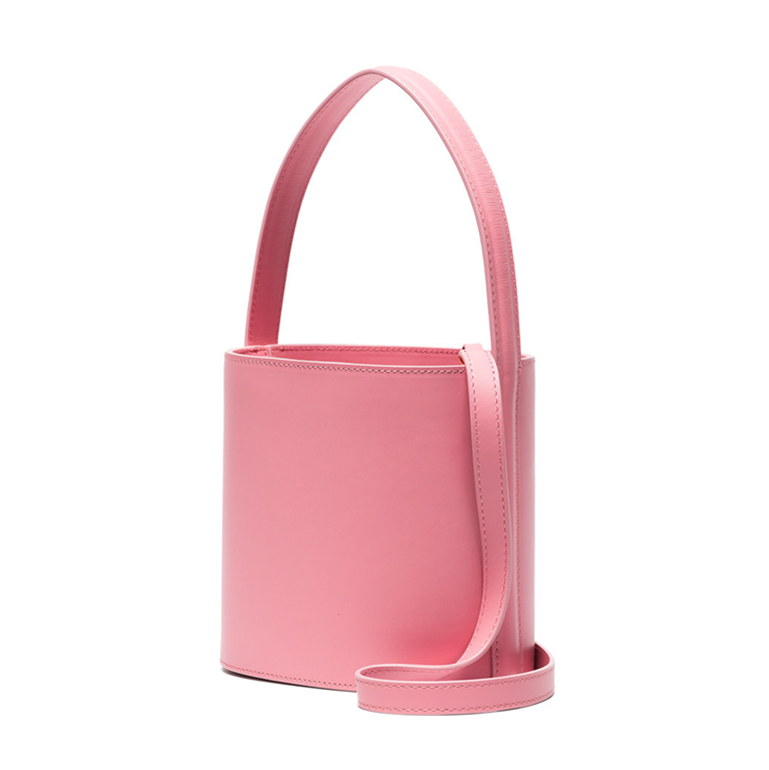 You can wear it as a handbag or as a backpack. 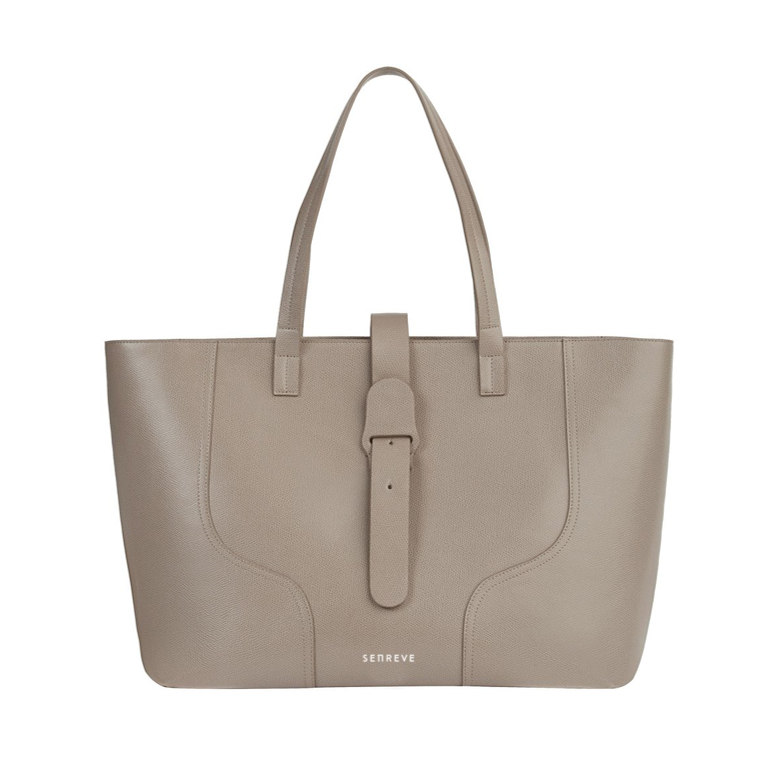 It looks great with plain colour clothes as they will let this bag to stand out. If you are a “girl boss”, this one is definitely for you. Here are my two favourites. Manu Atelier caught an eye of everyone when they introduced their “Pristine” design couple of years back. It was so different and interesting that lot of women fell in love with them. This particular design is maybe a bit too quirky for my taste, however I love this new, more classical design. 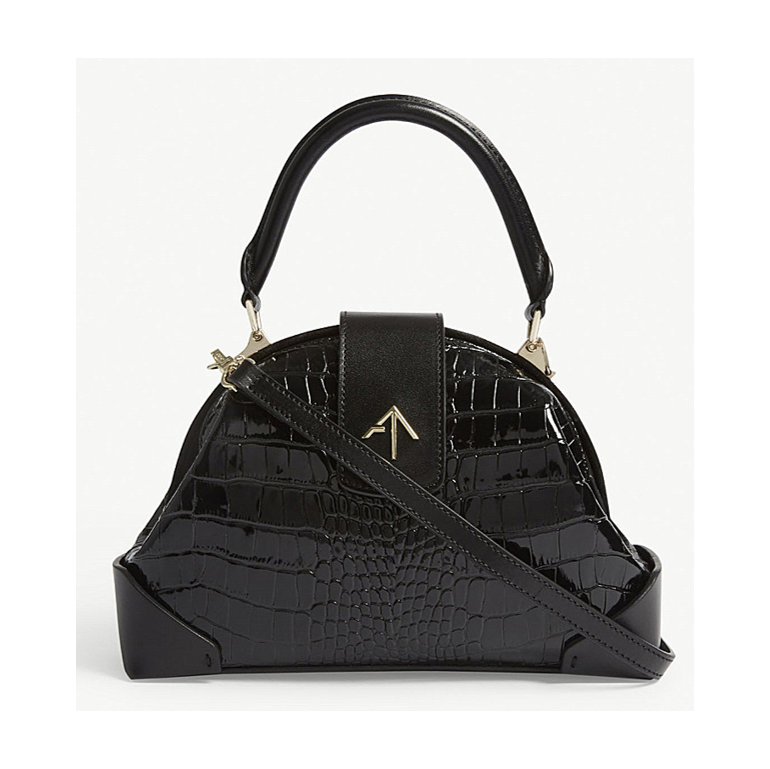 I particularly love this croc effect as it gives the handbag more sophisticated look. These bags are quite small, so you really need to think twice what you will pack. But how cute they are! 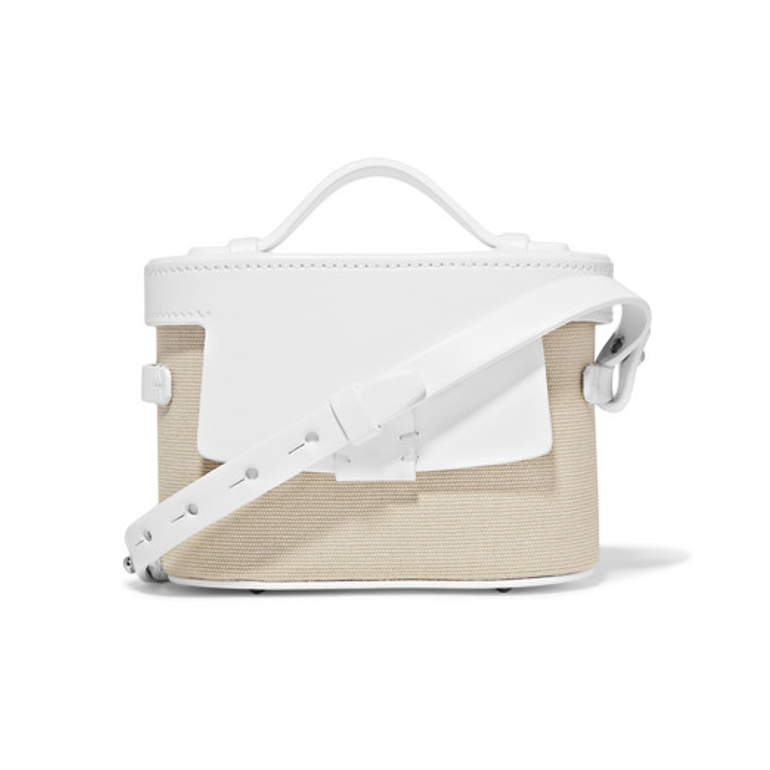 Also I love that you can wear them as cross body. Perfect for night out, don’t you think? And here are my two favourites. Staud is another one that I rather like. They are very similar style to Nico Giani (minimalist), but the shapes are different. I love their fashionable aspect and especially in relation to price and quality. 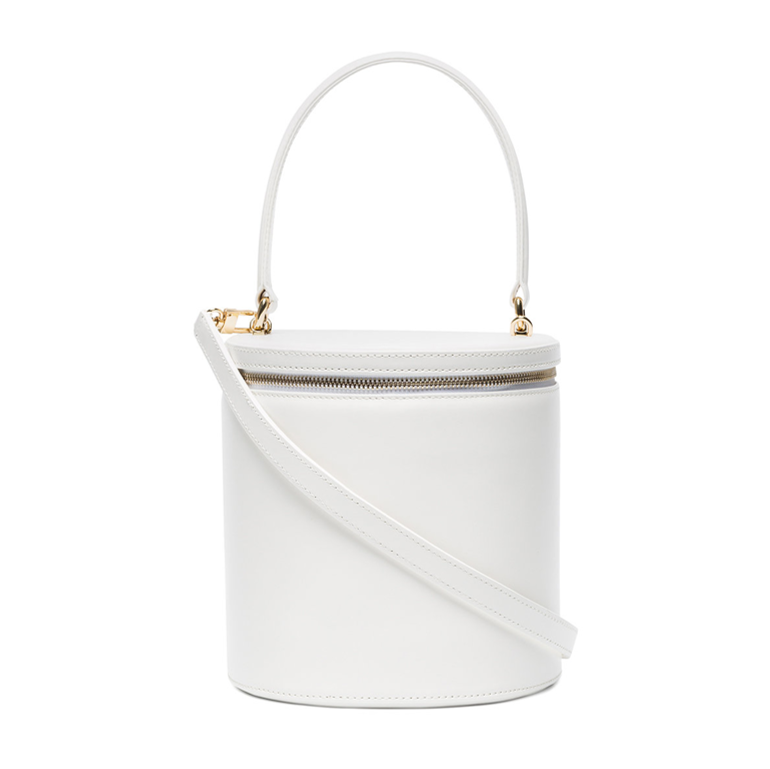 Their signature bag is this bucket bag, which you can get in several different colours. I think their current designs are perfect for summer, and can’t wait to see what they will come up for the winter. These are my two favourites. Being fashionable at all times was never easier. So which one is your favourite? Previous Post How did I change my eating habits after the FX Mayr clinic cure.